We all love to pair our evening cup of chai with some savoury delights. Be it samosas or pakoras, there is no dearth of evening snacks out there. However, if you are bored of having the same old regular deep-fried delights, then you can try something new and exciting. 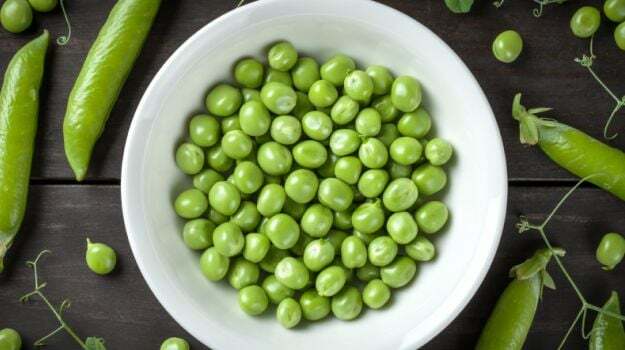 How about some spicy green peas? Famous YouTuber and Indian food enthusiast, Manjula dishes out an exciting recipe of spicy green peas through her channel - Manjula's Kitchen.